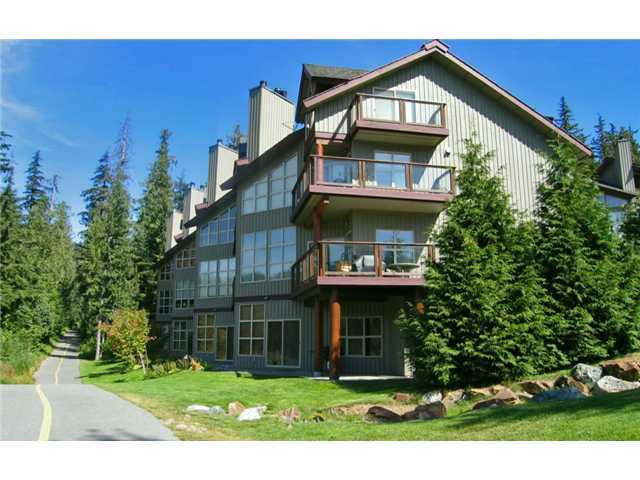 Spectacular & spacious two bedrooms, one level townhome on the Chateau Whistler Golf Course. 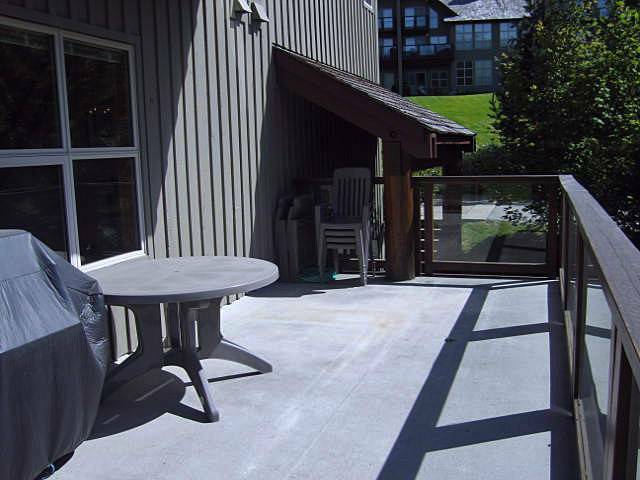 This townhome features vaulted ceilings with tons of light, unobstructed panoramic views of the mountains & golf course & the largest deck in the complex! 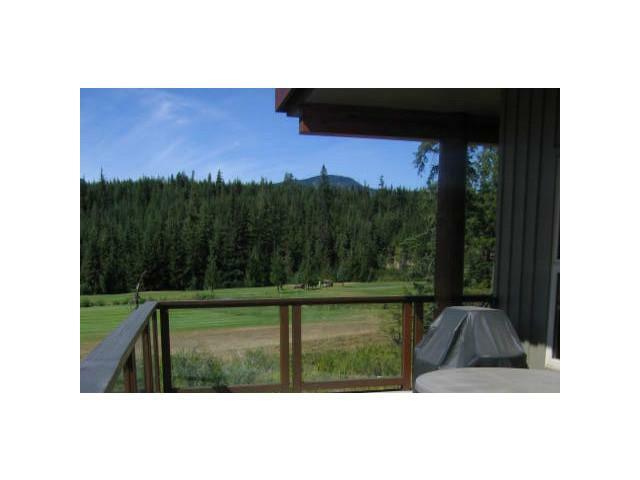 You truly have the best of both worlds; located right on the golf course & only steps to the ski lifts. Close to the Lost Lake, Valley Trails, free shuttle bus, village & more. 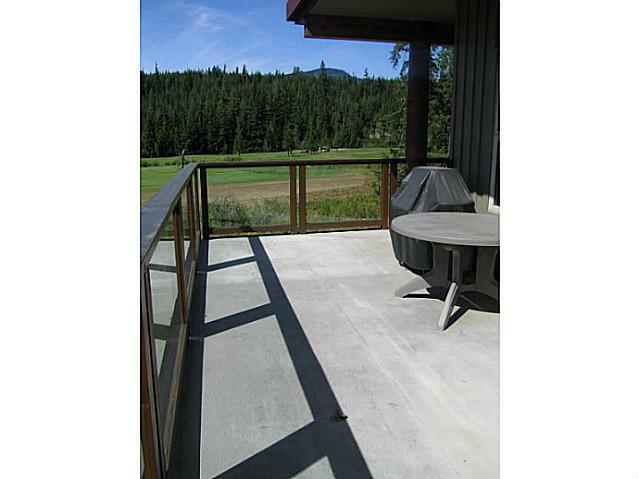 Wood burning fireplace, common hot tub, secure underground parking. Unlimited personal use or rent out nightly. GST applicable. Original owner, this unit should not be missed. Call to view today! Floor Area 1,099 Sq. Ft.